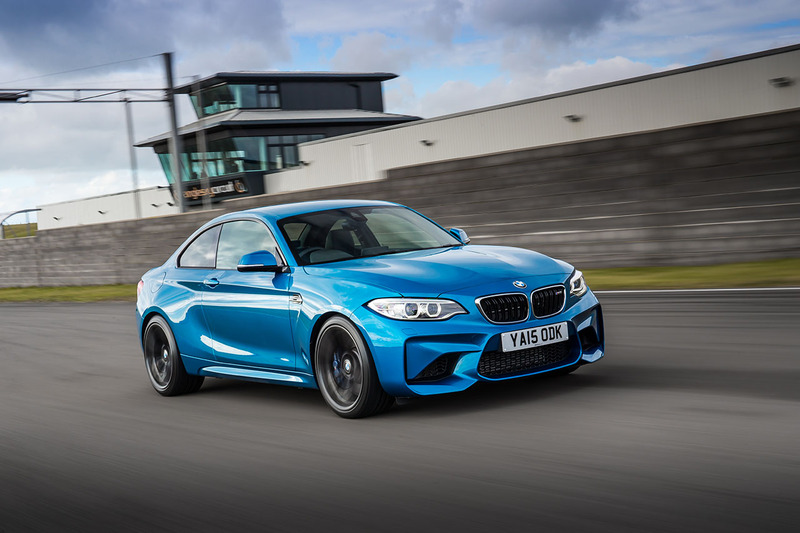 The BMW M2 CS and M2 GTS are real and undergoing development as we speak. The M2 has been a ripping success for BMW not in sales numbers (which have been artificially limited) but in enthusiast credibility. But what may come as a surprise to most is that M’s development of the car didn’t stop with its release. They’ve been slowly and steadily working on two new version which up the performance game with even more exclusivity. The CS will have two key ingredients that will separate it from the standard car. 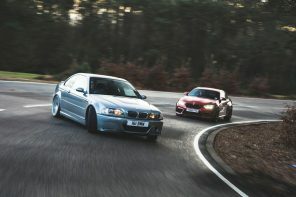 First the M4’s S55 twin turbo inline six. We expect the CS to be detuned from the M3/M4 but offer just over 400 hp and 370ft lbs torque. With the optional DCT it should be easily in the low 4s to 60 mph. The other key ingredient will be a reduction in weight. Rumors point to an aluminium roof, composite panels, thinner glass, lighter suspension components and stripped-back sports seats. Word is that the CS will be around 50 lbs lighter despite having more robust components. Rumors point to production beginning in March of 2018. Based on the CS BMW M will be pushing the M2 even further with the rumored M2 GTS. Rumors point to 450 hp based on the M4 CS S55 tune. 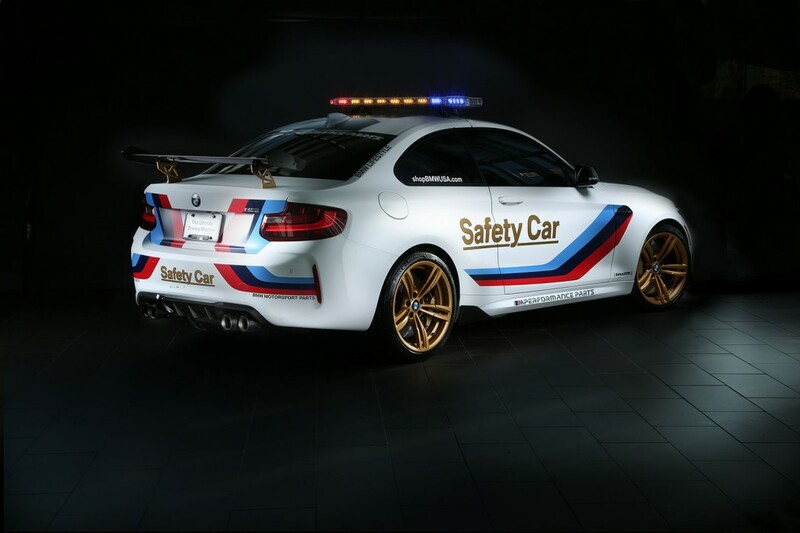 It’ll also take inspiration from the recent M2 MotoGP pace car in look. 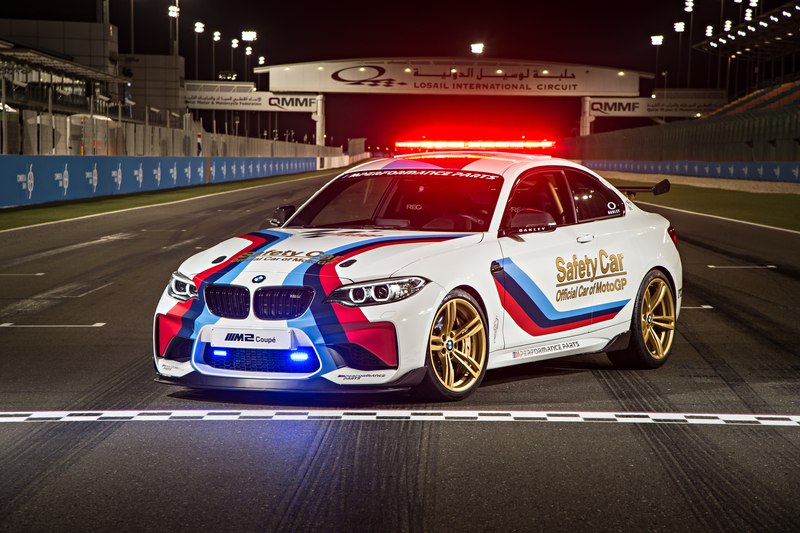 DCT only, the GTS will be positioned as a limited edition track weapon (1000 worldwide) and the ultimate M2. With a roll cage, the deletion of rear seats and other GTS style alterations, we’d expect weight to be further reduced from the CS. 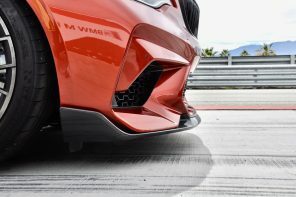 There are rumors of the M2 GTS borrowing a few bits from the new M5 as well. But keep in mind that the GTS is much more in the rumor category than the CS (which is in its final validation phase).